CBM Managed Services is an industry leader in integrated food service and facilities management. 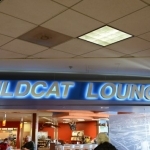 And, we at Creative Surfaces are honored to assist them with interior signage for their multiple locations. 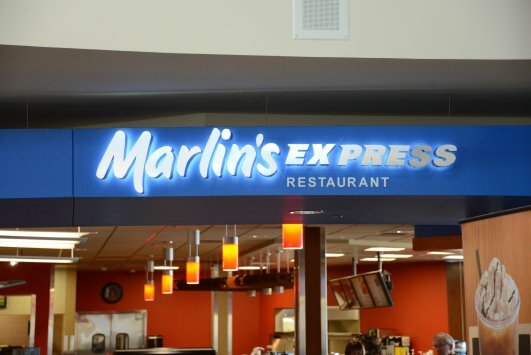 The CBM Managed Services and Marlin’s Family Restaurants signage was designed and produced for the reception area of CBM’s corporate offices in Sioux Falls. The backer board is plywood with a Chemetal Brushed Aluminum overlay. 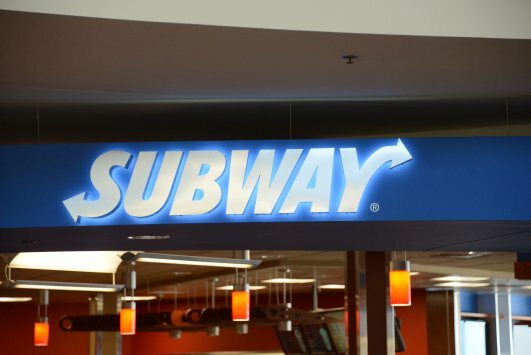 CBM is 2″ deep letters that are reverse halo lit and colored LED’s of blue and red. 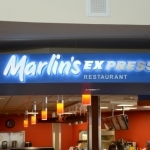 The remaining letters are 1/4″ plexi letters painted black. The star swoosh is 1/8″ plexi painted yellow. 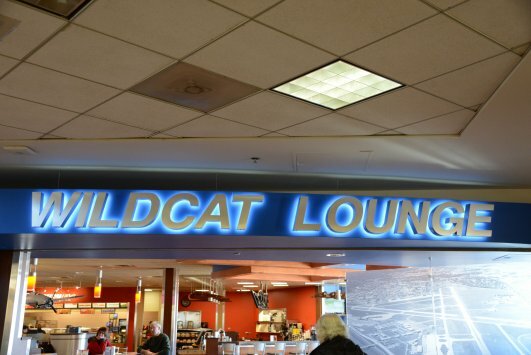 We also built the Subway, Marlin’s Express Restaurant, and Wildcat Lounge signs for the inside of the FSD airport. 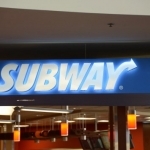 All of these signs have halo-lit letters that are reverse lit with white LEDs. The letters have brushed aluminum Chemetal faces. Each letter stands off the wall 1 1/2″.